Bukovel is the heart of the Carpathians! Bukovel is the epicenter of events, the entry point to the Carpathian Mountains, the center of attraction, and the spot where the life, business, and tourism are buzzing. What is more, it is the place, that is truly loved by millions of tourists and the Bukovel visitors are loved in return.  Bukovel for WOO Agency is a 24/7 online communication with the clients, absolute understanding, and the implementation of the most creative ideas. There are also live streams based in the Ivano-Frankivsk office from the web cameras. Bukovel is the leader and the thing to be really proud of.